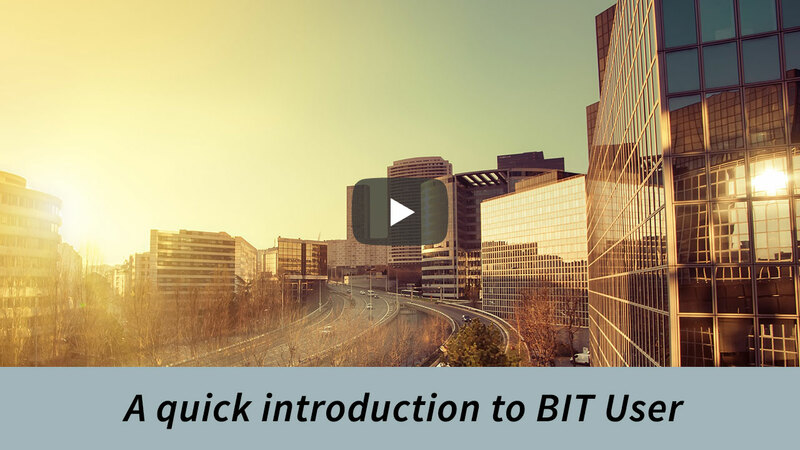 Whether you’re new to sustainable operations or a seasoned professional, BIT User can save you time and money by providing frank guidance and advice on how to accomplish each Best Practice. Watch our video to learn what BIT User can do for you. BIT Building is a framework to raise the sustainability level of existing buildings. By outlining 16 Best Practices, BIT eases the path from ordinary operations and maintenance to a sensible and more sustainable approach, reducing carbon emissions and saving money. Developed by industry leaders in sustainable architecture and design, the BIT Building framework will help you identify the “low-hanging fruit” in your building’s operations. So get in on the ground floor! The BIT User forum is an unbeatable resource for BIT Building answers and advice.